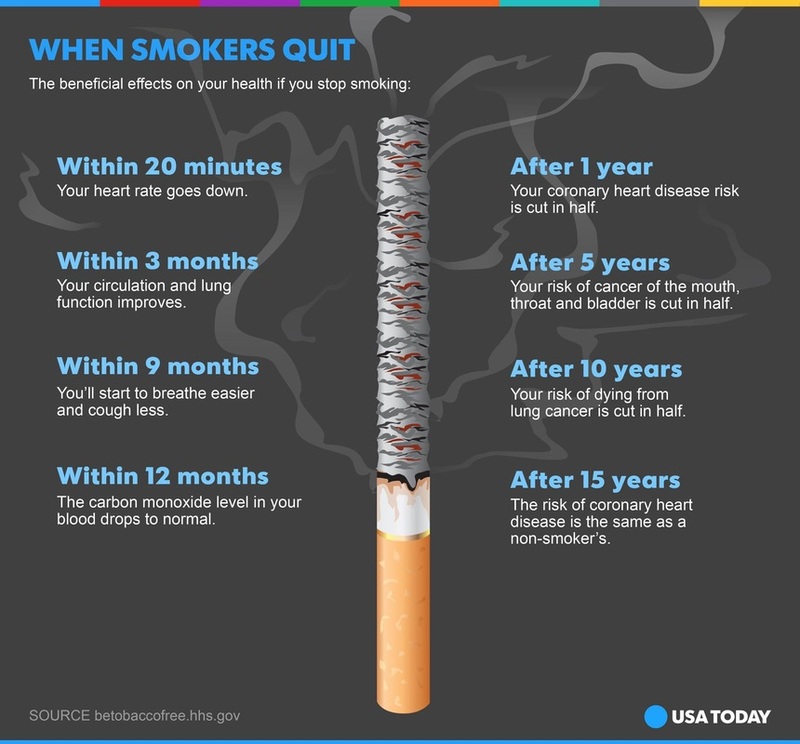 ﻿If it was easy to stop smoking, you would have done it already. Diana can teach you the tools to help you kick the habit. Marie: "...The second session with Diana, I told her I needed to quit smoking for health reasons. I have gone from a pack and a half per day to about ten cigarettes per day, so far. Diana is GREAT!" Keith: "I visited Diana in October of 2011 to get hypnotized to quit smoking. Today in 2012 I'm still smoke free - never again. Thank you!" Maria: "My experience with Diana really warrants a high recommendation because she helped me to stop smoking... She identified why I might still be smoking. This was a real eye-opener, which made me aware of what I was doing to myself and why. Once this information sunk in, smoking was distasteful to me, and I refused to take another puff!"